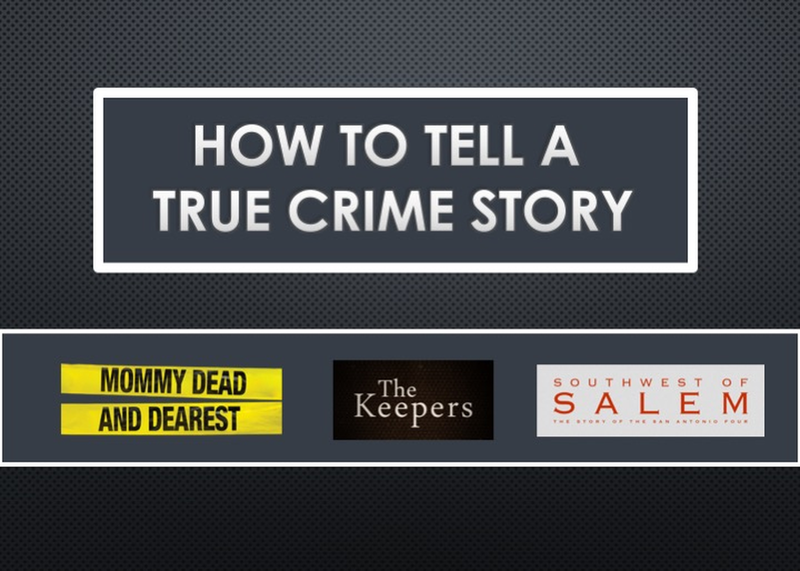 There is no denying our national fascination for true crime content, and the appetite for these stories continues to grow, among audiences and filmmakers alike. A stellar lineup of documentary filmmakers discuss what drew them to these emotional stories and highlight some of the unique challenges they face when crafting deeply personal narratives about life and death…innocence or guilt. With a life potentially hanging in the balance, non-fiction storytellers are keenly aware of how they represent their subjects – but how do they balance that with their responsibility to victims? What burden does a filmmaker willingly take on when developing relationships with individuals whose lives or livelihood are on the line? Is there a cost that comes from exposing the cracks in our justice system?